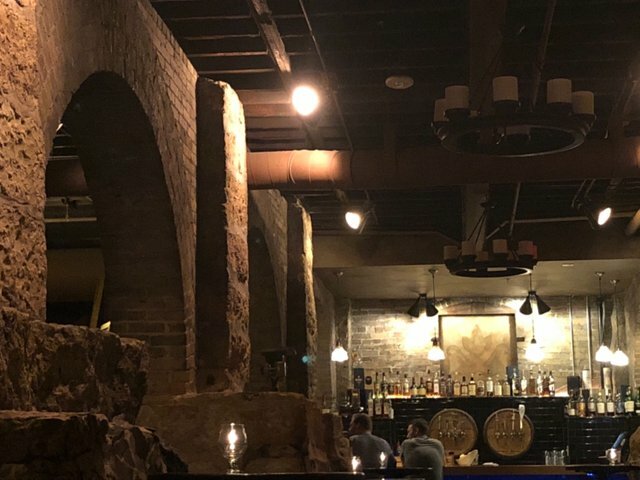 The Rathskeller in Duluth, Minnesota. They say the place is haunted. Yeah, by me and my honey. Came in and can’t seem to leave.